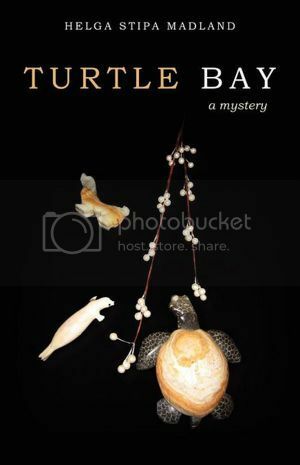 A robbery and the disappearance of an English professor at the famous Turtle Bay resort in Oahu, Hawaii keep Detective James Kahamala of the Honolulu Police Department and his family, twin daughters Myra and Maya, Aunt Beatrice, and dachshund Questor on their toes. Follow their adventures into English Department politics and family complications. Ultimately, the dachshund saves the day. A "whimsical" mystery, not to be missed! Thanks for stopping by Helga!